0% APR Payment Plans Starting at $49/mo. 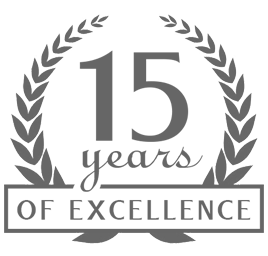 Celebrating 15 years of excellence in the equine industry, EQ Graphics’ custom horse logos and equine web design services have helped over 700+ equestrian businesses of all types and sizes from around the world successfully grow their brand. Our custom horse logos are hand-drawn and entirely original designs created specifically for each horse business we work with. Above all, our equine logo designers do not use clipart, stock logos or logo design software of any kind. Furthermore, every horse logo is meticulously handcrafted to the highest quality and unlimited revisions are offered until every detail of your horse logo exceeds your expectations. 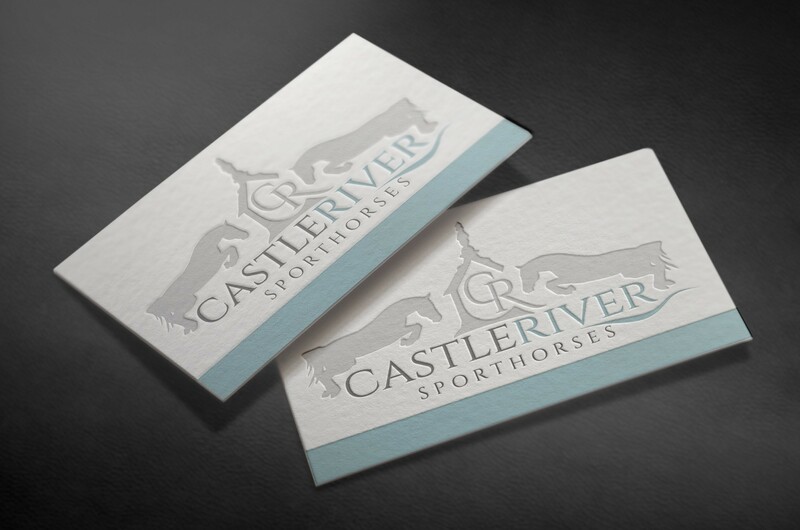 We specialize in the best high quality horse logo design for all breeds and equestrian disciplines. 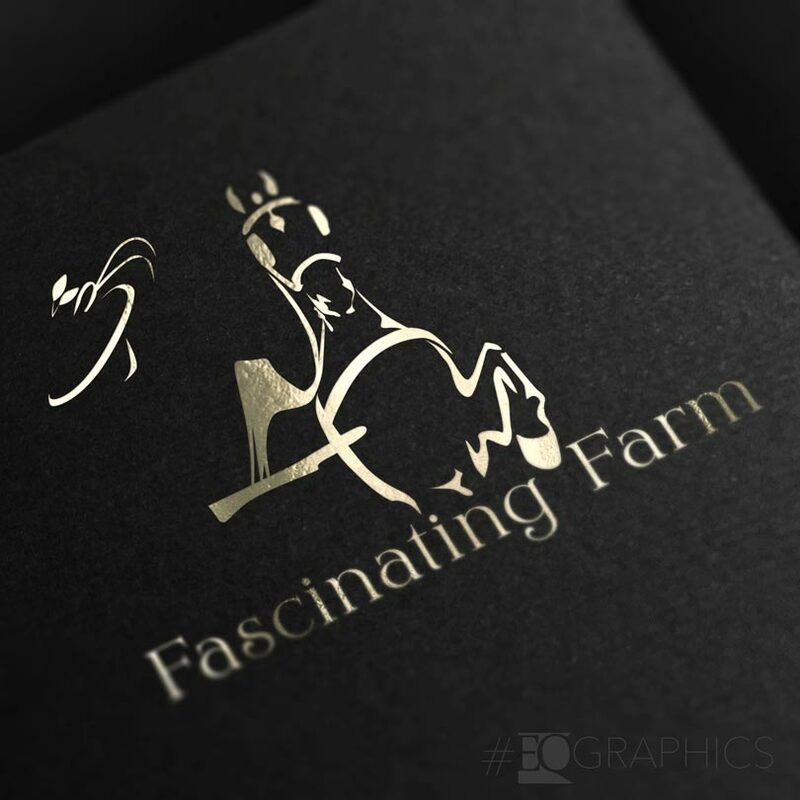 With over 30 years of horse experience, competing at the National level in a wide range of disciplines, our horse logo designers can help you bring your vision to life. 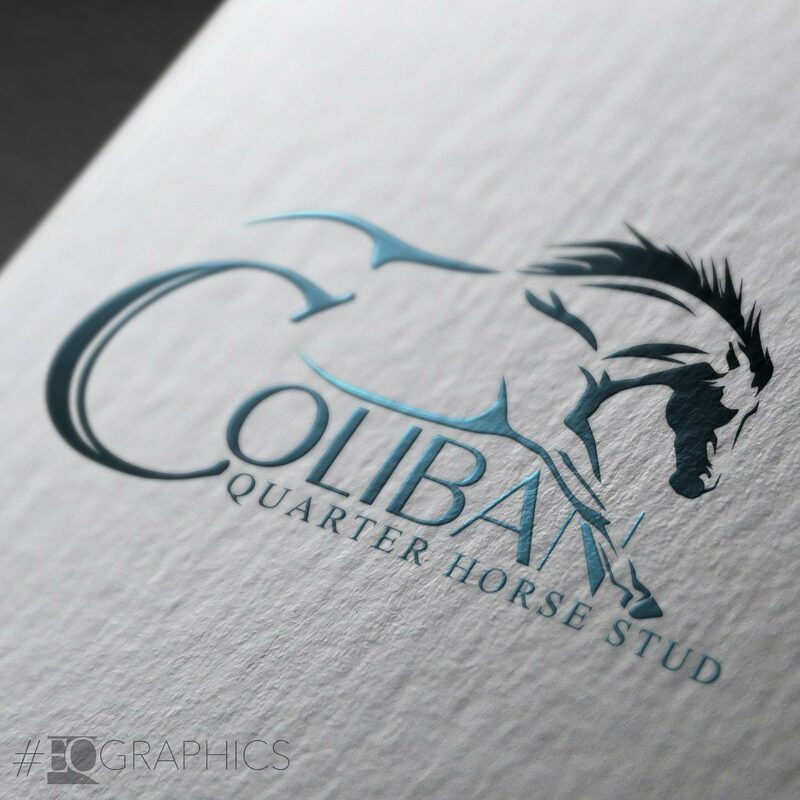 Please contact us to schedule a free consultation if you are an equine business owner who is interested in a custom horse logo design for your horse farm, ranch, service or equestrian brand. 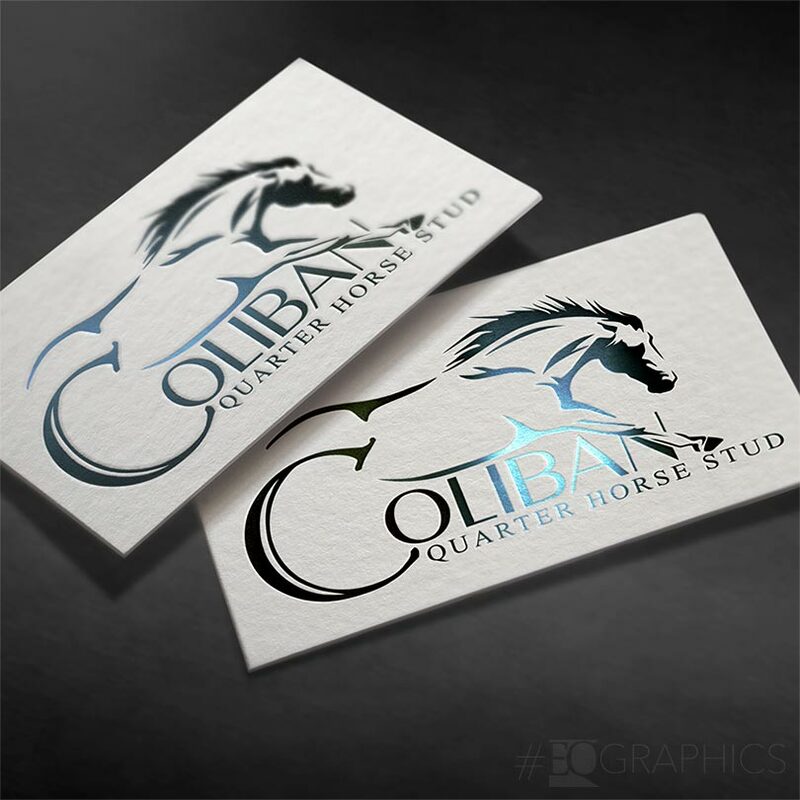 EQ Graphics specializes in custom horse logo design for equine businesses of all types and sizes. Our craftsmanship, personalized service and 100% satisfaction guarantee are unmatched in the horse industry. If you’re seeking an original, hand-drawn logo that exudes professionalism for your business, we would love to work with you. Thank you Eq Graphics! I cannot begin to tell you how happy I am with my new logo! I wanted something clean and classy that would incorporate both a castle and a river, all while keeping a nice symmetry and flow. For the past year, I had struggled to come up with anything I liked, and when told that Eq Graphics customers often settle on the first rendition, I was hesitant and warned them that might not be the case with me. How wrong I was! When I saw the logo the first time I absolutely loved it! It has everything I had envisioned and I love how little details personal to me had been incorporated; a silhouette of my favorite stallion and the outline of the castle reminds me of the town hall in my hometown of Borgå, Finland (that translates to Castleriver). I love having the flexibility of being able to move around the different parts to fit different situations. I couldn’t be happier and I’m hoping to have Eq Graphics build my website in the near future! Equine web design has been at the core of EQ Graphics for the past 15 years… long before we began creating horse logos. EQ Graphics has developed hundreds of websites for equestrians, farms, ranches and stallion owners. 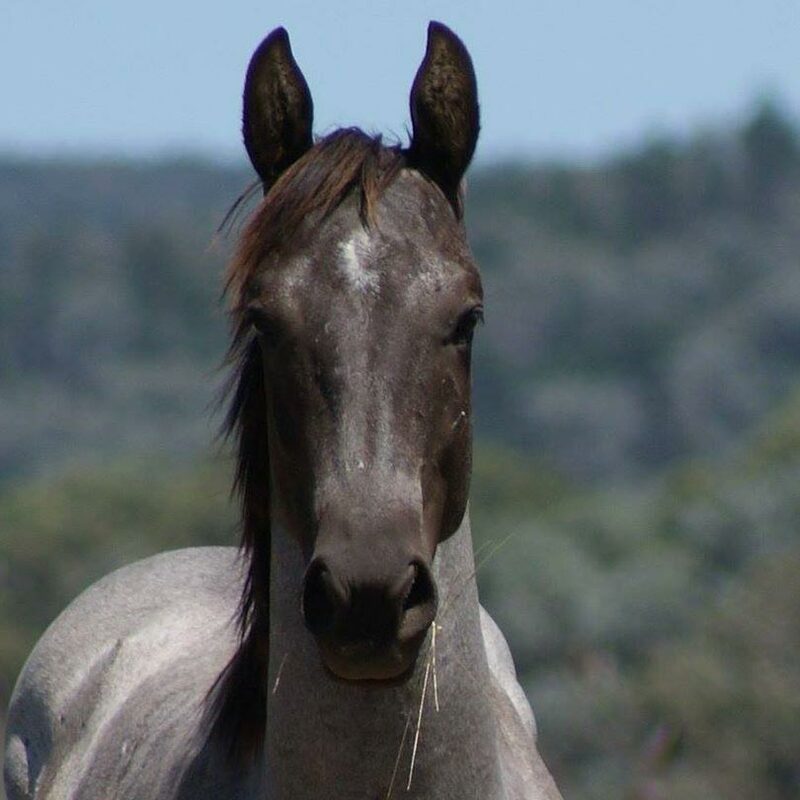 Horse websites and their requirements are unique to the equine industry, which is something only true horse people can understand. 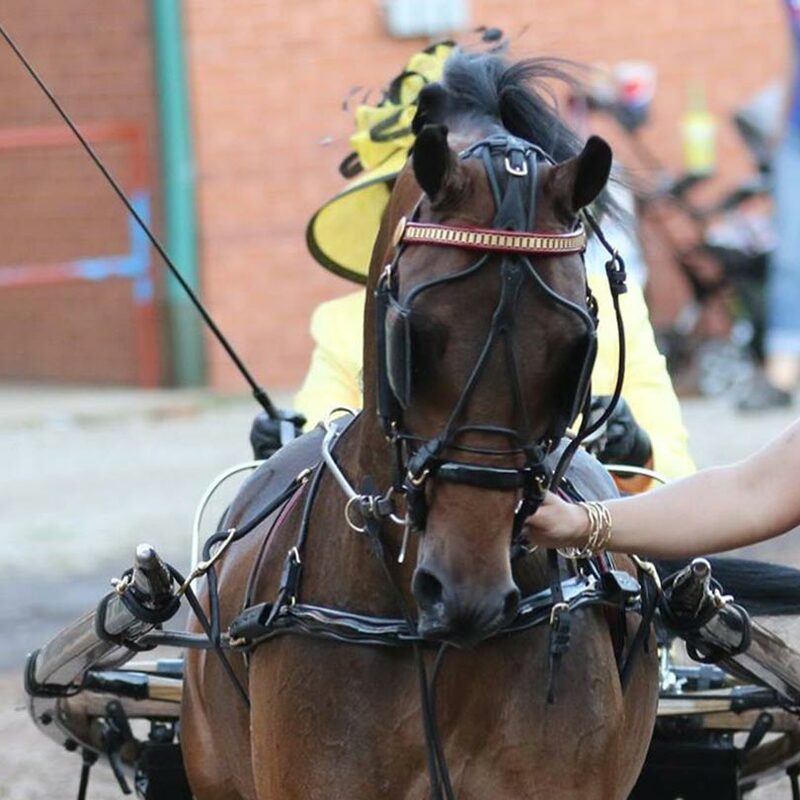 Our equine web design system is built for trainers, breeders, sales facilities and equestrian brands to quickly and easily manage their own websites completely unassisted. We continue to offer custom equine web design services on a very limited basis. To view our equine website work, please click here for a list of links to a variety of our favorite projects throughout the years. 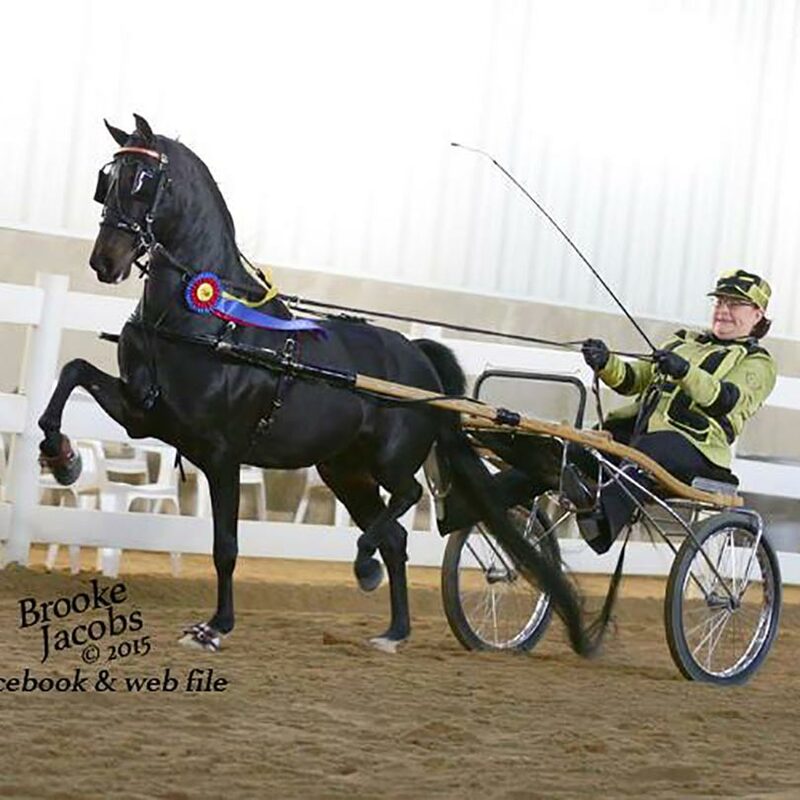 Please contact us to schedule a free consultation if you are interested in a custom website for your horse business.